Facebook has put a new policy in motion to fight against yet another form of advertising abuse in an effort to prevent “bad shopping experiences,” and to avoid consumer frustrations with the Facebook platform. Users will now be surveyed on their experience if, after clicking on a Facebook Ad, they purchase something. 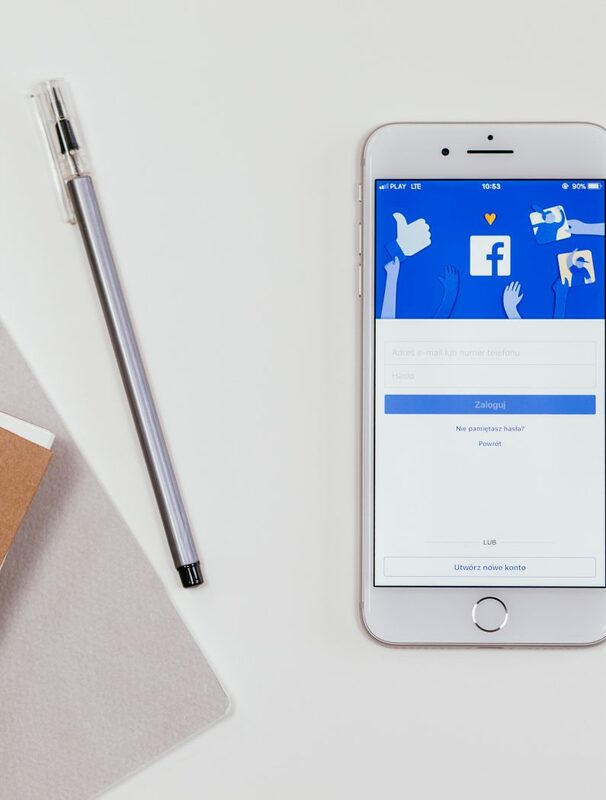 If a business continues to receive poor reviews, Facebook could potentially limit or even ban that company from advertising on their platform in the future. Well, some businesses may see this new policy as a negative, but in reality, this can be an opportunity for companies to improve their customer service and operations. Many organizations may think they are currently serving their customers well, from their perspective, but fail to really analyze their internal processes from their customers’ point of view. That’s why it’s so important that marketing extends from the first customer touchpoint through the entire customer journey and relationship with your brand. At Linx, our Strategic Advisory services approach marketing in a holistic way that includes a deep-dive into every client’s operations and processes – the root of the customer experience. By analyzing and restructuring organizations for optimal marketing success, we are building the foundation for memorable and enjoyable brand experiences that lead to customer retention and brand loyalty. And, your operations and processes must change and evolve as your business grows, and as new and changing marketing trends, and customer needs, develop. So, Will The New Policy Affect Your Brand Negatively Or Positively? The answer is… it’s up to you! Companies who have adopted an agile culture in today’s ever-changing world are primed to continuously improve their customer experience and grow their business. These are the brands who are listening to and communicating with their customers, personalizing their experiences and engaging them in more than just their products or services. Companies that are not doing this are risking the retention of customers to those who are!